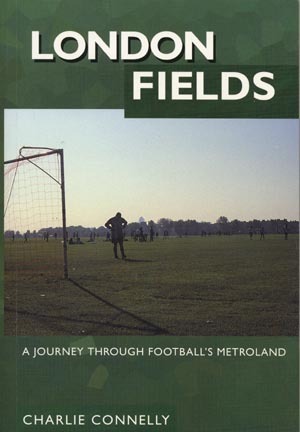 A poignant account of football at all levels, taken from a London perspective. Gives a superb view of the state of soccer in Britain, from amateur squads to professional. Chapters also on peripheral areas, such as an interview with a referee, the PFA, an apprentice at Leyton Orient, etc. Instead of concentrating on results or telling a complete story, each chapter stands on it's own. The reader is left with a true impression of what football is all about.